A short transfer and border crossing from Victoria Falls lies the Chobe National Park in Botswana, one of Africa's prime safari destinations. 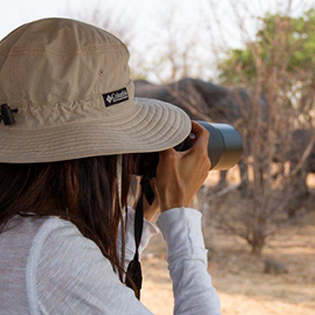 You can visit Chobe as a day trip from Victoria Falls, or spend one, two or three-nights on a bush camp and game drive safari exploring the Park away from the busy tourist spots. Established in 1968, Chobe National Park is Botswana's third largest National Park, covering 11,700 square kilometres, and one of its' oldest protected areas, previously being protected as non-hunting Game Reserve. 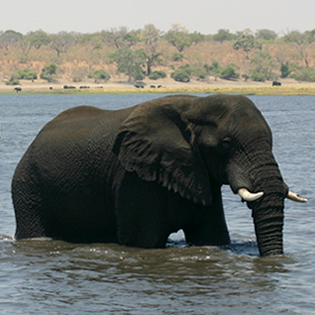 The Chobe River forms its northern boundary. Camping in Chobe is synonymous with excellent animal sightings in and around the camp-sites and one is always aware and alert to the wildlife that passes through the camp-sites during the day and the evenings. The opportunity to be able to camp in the wild with the minimum facilities makes one realize how amazing this African continent and its abundance of wildlife can be. 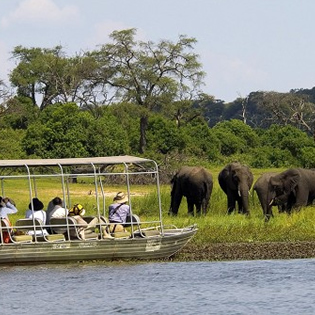 Chobe day-trips are offered throughout the season, combining a river cruise and game drive safari in the Chobe National Park. 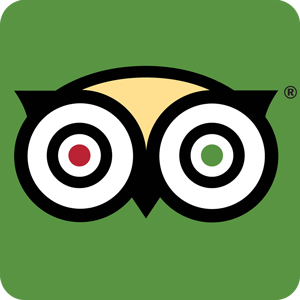 For those with more time to explore we recommend a two or three night supported bush-camp safari. 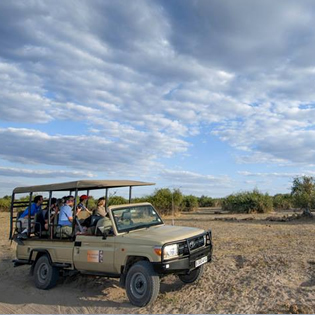 Looking to explore Chobe National Park, Botswana as part of your African adventure? Contact us for help and advice.